2013 has seen a massive change in the games industry. Not only is it the year for two of the biggest console launches for the last 7 years but it also signifies change in the shifting markets. Since the earliest games consoles, Japan has been the primary market alongside North America when release date swung around. Over the years, Europe has slowly creeped in as a force to be reckoned with and to be taken seriously. This is evident in the release date announcements from Sony and Microsoft that their newest additions will be released in North America and Europe first, before Japan. 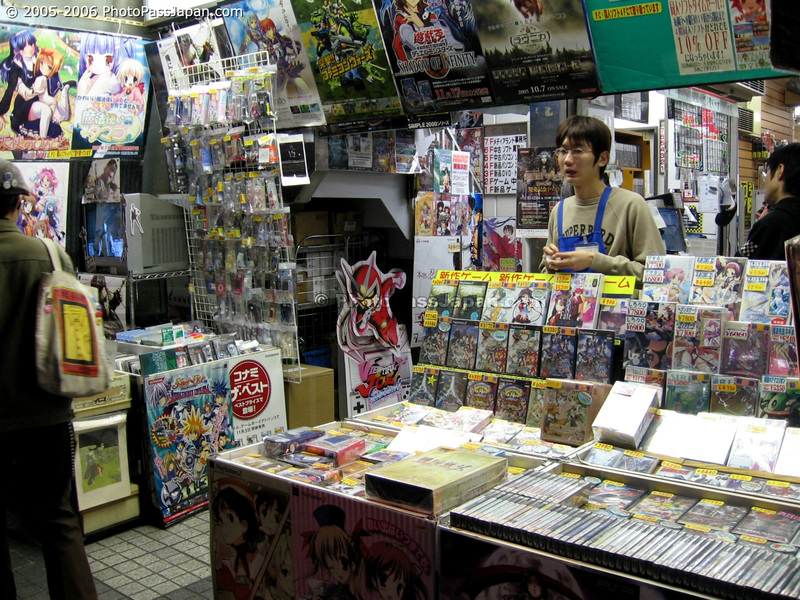 This has caused some to take stock of whether Japan are really involved in the industry as much now as they should be (aside from actually manufacturing at least) and disgruntled consumers and online publications are disappointed with the show of support prioritised to other areas of the globe, instead of with a country where some consider it as the home of gaming. Gaming companies such as Nintendo, Namco and Sega have all had success stories over the last 30 years which have created IP legends in their own right. Super Mario Brothers, Sonic and Pac-Man are all well-recognised brands which have left a respected legacy in gaming that stands tall even after all these years with fond memories. As the home of Sony, Japan has obviously produced one of the biggest selling consoles Worldwide and helped build a platform that helped support great franchises, from EA Sports titles, to independent productions from Naughty Dog, like Uncharted and the hugely successful The Last of Us. The Call of Duty franchise may get consumers excited every year with its latest iteration but we also can’t forget classics from the Playstation One that helped mould the console, such as Final Fantasy VII and Tomb Raider, two huge brands which catered to both the East and the Western audiences. We cannot discount that Sony not only produced a hefty treasure chest of westernised culture-games like Grand Theft Auto and Alone in the Dark but that they also produced mainstream titles that struck a chord with the Western audience but at the same time, held dear the values of the Japanese gaming culture, including horror survivalist themes and RPGs. 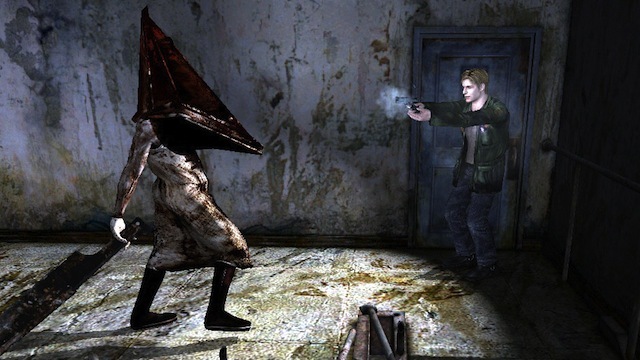 Silent Hill was the first survival horror game from Konami, showing that games had the ability to shock and scare the player just as much as movies did on an audience. Devil May Cry and Ninja Gaiden later became big launch titles from Japan and showed that they were versatile and adaptable. 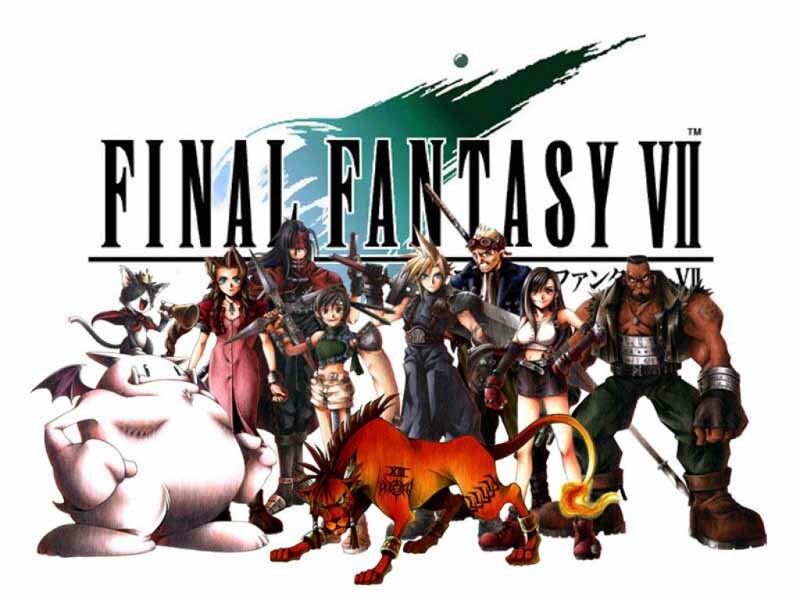 Of course the biggest IP to come out of Japan since Mario, was undoubtedly the Final Fantasy series which split opinion but was always a talking point. These Japanese-produced titles, amongst others were responsible for giving the Playstation a wider audience around the World and opening up consumers to a different kind of entertainment. 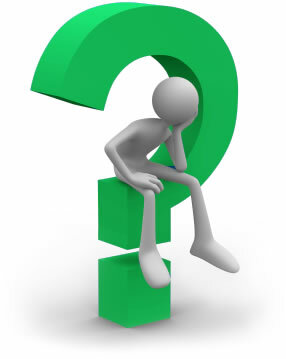 So, considering the huge impact that Japan has had on the games industry over the years, why is it now that they are effectively being pushed to the back of the queue when it comes to getting their hands on the next-generation of consoles? The number of PS4 bundles and packages that will arrive in Europe and America in November, tied with the latest titles as well as the Xbox One release, will surely draw envious criticism in Japan, as it already has done. When there were a handful of developers and big studios that pushed everything out the same door it was easy to survive because the competition was known to each other. This is certainly not the case now and it hasn’t been for almost a decade, as new developers and publishers arrive in the industry and independent “indie” developers start to make a huge impact. Naughty Dog was once a small unknown developer before the success of Uncharted, where it hit the big time with the release of the Playstation 3. They were an independent developer who were bought by Sony in 2001 and had worked on the Jak and Daxter series before that, with modest credentials. Now look at them. With Uncharted and The Last of Us, they are now mainstream successful developers who produce unique and exciting ideas to help move the industry forward. Ultimately, it’s Japan’s refusal to work with indies and accept this change that has really impacted on their success and the industry has dwindled in Japan because of it. They refuse to work with these talented people, not because of anything personal but purely because they are extremely tradition-orientated. Capcom have even outsourced some big productions to western indie developers because they can’t hit that same level of originality in Japan due to the lack of personnel and experience. They have severely fallen behind in an industry they once led. There are no indie-led titles, which is crazy considering that millions of people are becoming more interested in them. They hardly announced anything at Sony’s conference in Japan this year for future IPs on the PS4, which has surely got to be the single most ridiculous thing you will hear in the run up to the consoles release. Their insistence in a very insular mentality with regards to who they work with has meant that they have isolated themselves from top developing potential, new exciting IPs that could have included some Japanese titles with the traditional core values in them and of course, a priority release date for the latest hardware. Is it any wonder even Sony are hedging their bets with North America and Europe? Author Bio: Charlie works for Console Deals and is a devout Sony gamer. He can’t wait for the PS4 console to go on sale and is destined to spend most of Christmas in front of the TV.